Mike is an Executive Partner-Commercial Lines with Assure America. He joined the agency in 2012 helping to develop the northern West Virginia, southwestern Pennsylvania and southeastern Ohio footprints. 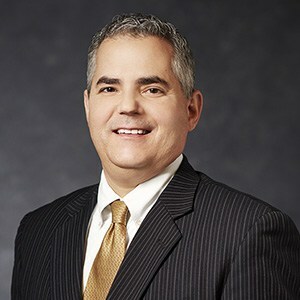 Prior to joining Assure America, Mike served as a Series 7, 63 and 65 Financial Advisor. Mike holds the Professional Workers Compensation Advisor certification and is working toward a Certified Insurance Counselor designation. He is a 1986 graduate of West Liberty University.